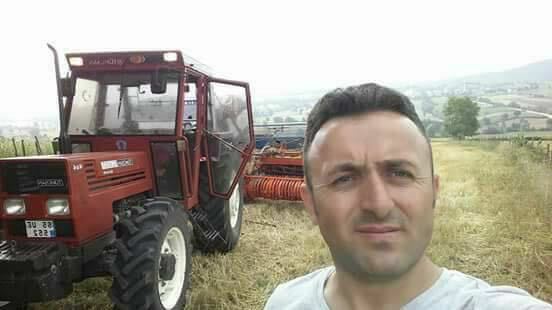 Tevfik Bodur, a former employee at the government-closed Canik Basarı University, passed away after a traffic accident in the western province of Aydın. According to Turkish media on Friday, Bodur started working as a farmer in Aydın after the Samsun-based Canik Basarı University was shuttered with one of the government’s post-coup emergency decree that closed 14 other universities. 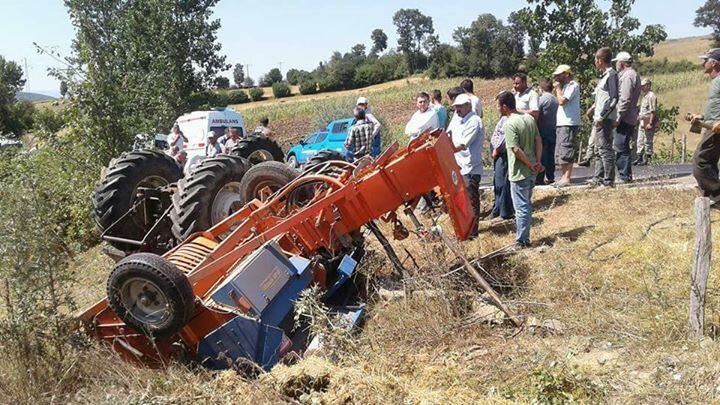 Driving a tractor on his way to work, Bodur lost control of the steering wheel when a cow set foot on the road. The tractor tumbled down over the road while Bodur was taken to hospital where he later passed away. Media also reported that companies often balk at recruiting post-coup victims fearing reprisal from the government.